Do you have an aspiration to be a Guitarist? And earn your livelihood through same? Yes. This is for the 1st time in the history of India that you can now think of having your career in bachelor of performing arts degree in guitar (music). Breaking the conventional paths of education. Music industry pioneer Guitarmonk today announced India’s first music job empowerment program. With the launch of a three-year UGC-approved Bachelor Degree of Music in Guitar. 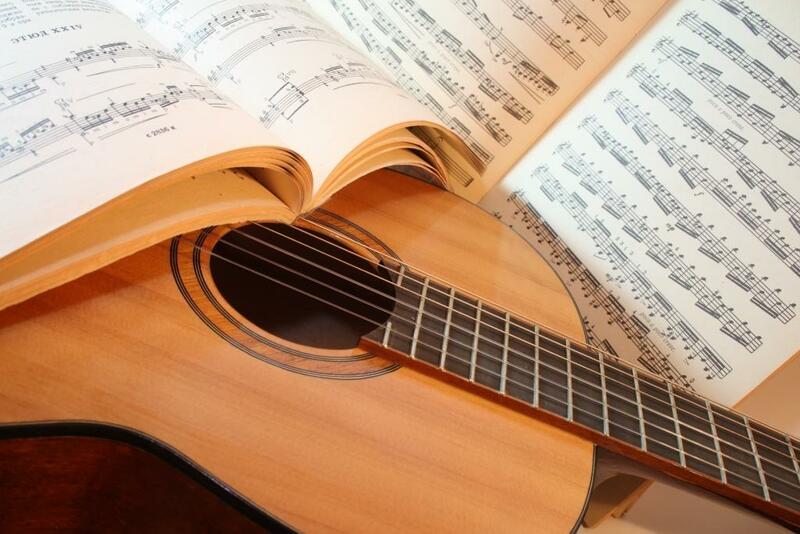 Guitarmonk bridged a unique platform and path for the first time in India. Sincere music aspirants who always seek to establish their career in music. Not just by performing but also by achieving Internationally Recognized Bachelor Degree of Music in Guitar. So far, education related to instrumental music in our country is cover by only two to three music streams mainly as Sitar, Vocals. By launching Guitar graduation, we look forward to a see a landmark change in the upcoming music genre. 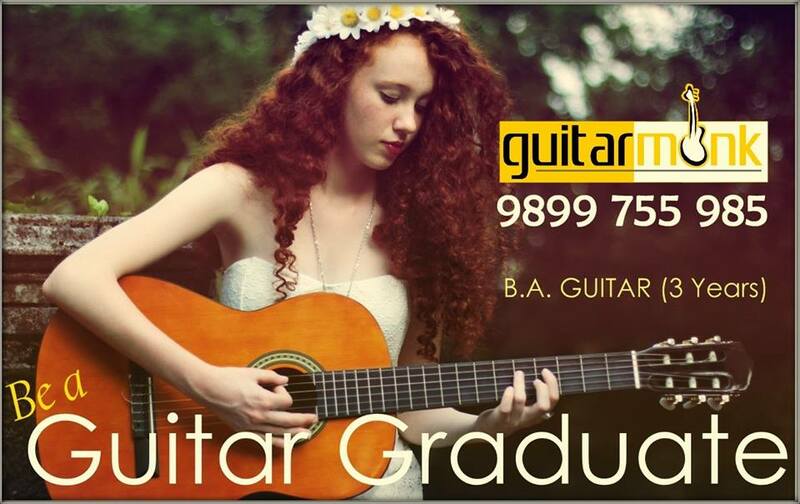 Guitar graduation, which is a complete skill development and a job oriented course, is going to start its first 2015 academic batch at Delhi-NCR. The course will have a ‘launch me' platform that will create a complete video song for all students to bring them in forefront in media. It will furthermore expose them with pre & post production stages. Also create a platform to generate their fan base for ever. Besides launch me music legalities, management & marketing are some of the key components of the program. This 3 years’ program not only meant for students but corporate professionals as well. Not only meant for fresher but practicing musician too. Also equipped with a separate placement cell called 'CHIP STRINGS' to help students with job offers post graduation. “There is a great dearth of dedicated and qualified music teachers in school. Many schools across India call us every now and then for trained teachers or assessment for recruitment of teacher. Many PhD from colleges as DU calls us to learn guitar and keyboard. Lastly, “Time has arrived when people will know and start perceiving guitar as one of the full timed profession and academic subject. We are proud to be 1st in India's face to build empowerment through guitar,” says Kapil Srivastav. 10+2 or equivalent in any stream or Sangeet Prabhakar or Sangeet Visharad or Equivalent in particular subject. We are taking limited seats with a selection procedure and eligibility criterion for the seat confirmation as applicant might have to go through a prelim music psychometric test. Hence, it is recommended for applicants to nominate for this program right away as the entries are being catered on a first come first served application basis only. Fill the form below or email us at info@guitarmonk.com. We will share the admission procedure with you.